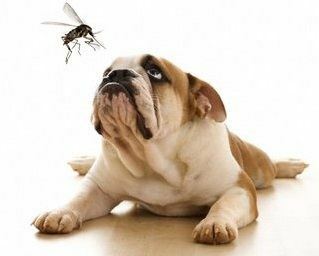 Heartworm disease is not a problem in Idaho Falls. In 2015 we tested over 300 patients, and exactly zero of them were positive for heartworm disease. The only time you need to worry about Heartworm Disease is if you move here from a heartworm disease area, or if you and your dog travel to a place that has heartworm disease. Check this map. 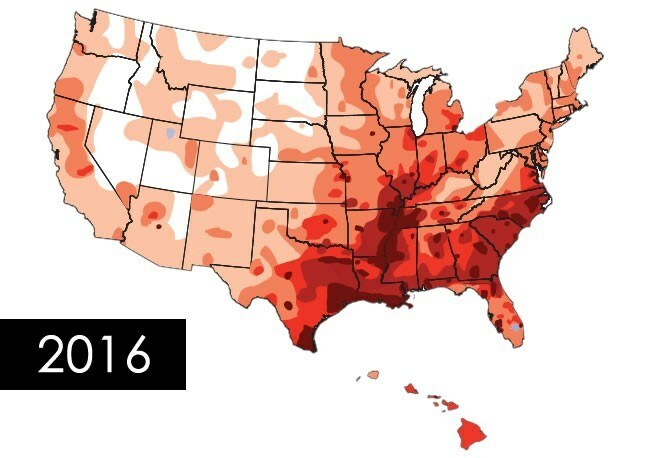 If you go to any of the darker areas, call up a local veterinary clinic or two and ask them if there is a problem with Heartworm Disease in that area at the time you are there. Alaska is practically Heartworm-free. Some regions will have heartworm transmission year around. Others will only have transmission seasonally. Call us when you get back home. For existing patients that have been examined within one year, we can dispense a medication that will remove any heartworms that your dog may have contracted. Problem solved. Call us before you go. We will be able to dispense some medication to protect your dog while you are gone.